You never know how much you value your hot water until your hot water system is failing or it stops altogether. Having to take a cold shower can be an unpleasant experience, and hot water in Canberra is especially important during the cold winter months. Our team is qualified and ready to do a variety of hot water repairs or hot water installation in Canberra so you can get back to enjoying your long, hot showers once again. 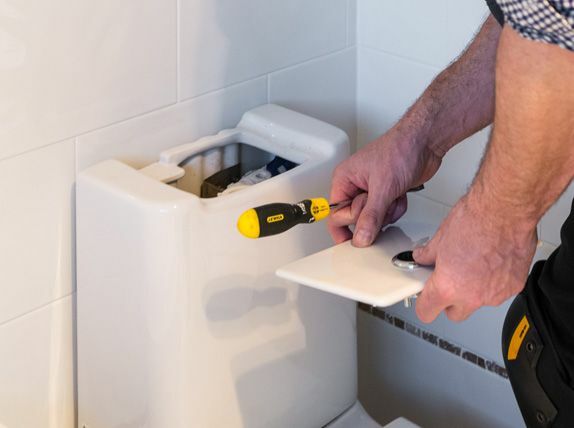 We have the experience and the knowledge to repair or replace domestic hot water systems that are either electric or gas, and we’ll get it back to running in a reliable fashion. While it is true that most hot water systems over the past 20 years come made to higher standards, they’re often forgotten about until there’s a problem. The lack of routine maintenance and missing the more obvious signs that your hot water system has a problem can lead to a shortened lifespan for your unit. You want to catch your hot water system’s problem as early as possible to prevent a simple problem from turning into a more pressing emergency. 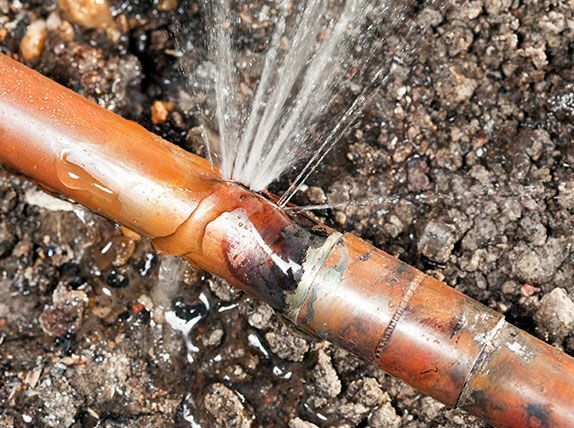 You can do this by watching for common warning signs that your hot water system is failing or needs maintenance, and once you notice them, give us a call. 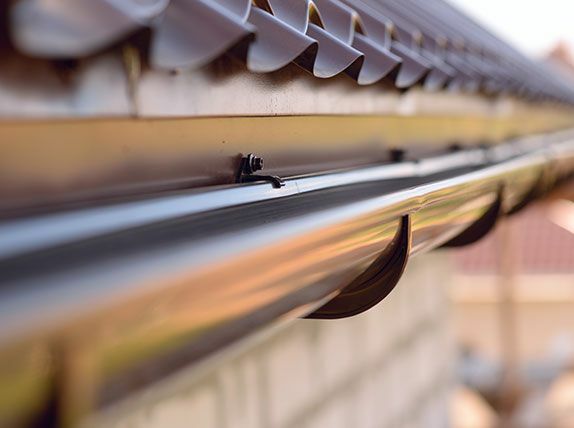 You may notice things like leaking water from the valves, cracking or popping noises, metallic tasting water, muddy or rust coloured water, or the pilot light continually goes out. If you notice any of these problems, give our friendly and qualified technicians a call. We can come out the same day if you believe the issue needs immediate attention, or we’d be happy to schedule a day and time that works for you.